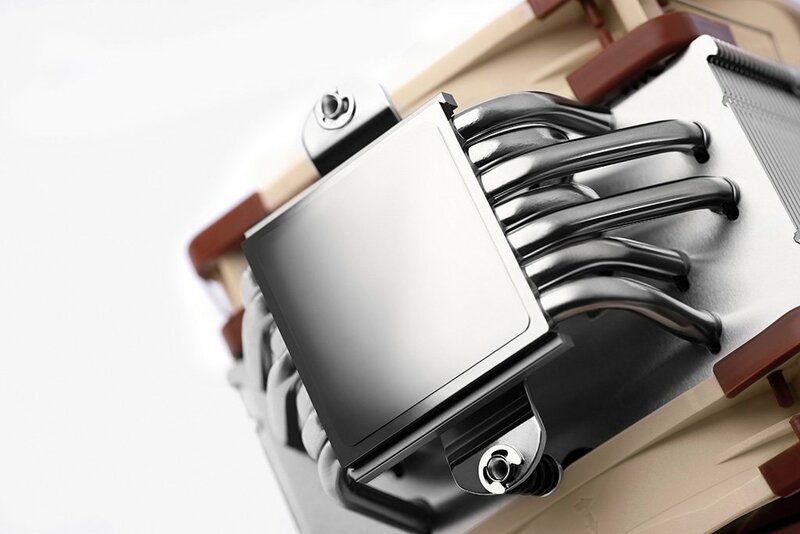 If you don’t like (AIO) liquid CPU coolers and you simply want a nice and good solid performing CPU cooler that won’t give you some leaking or pump failure issue, then Noctua has a good news for you. 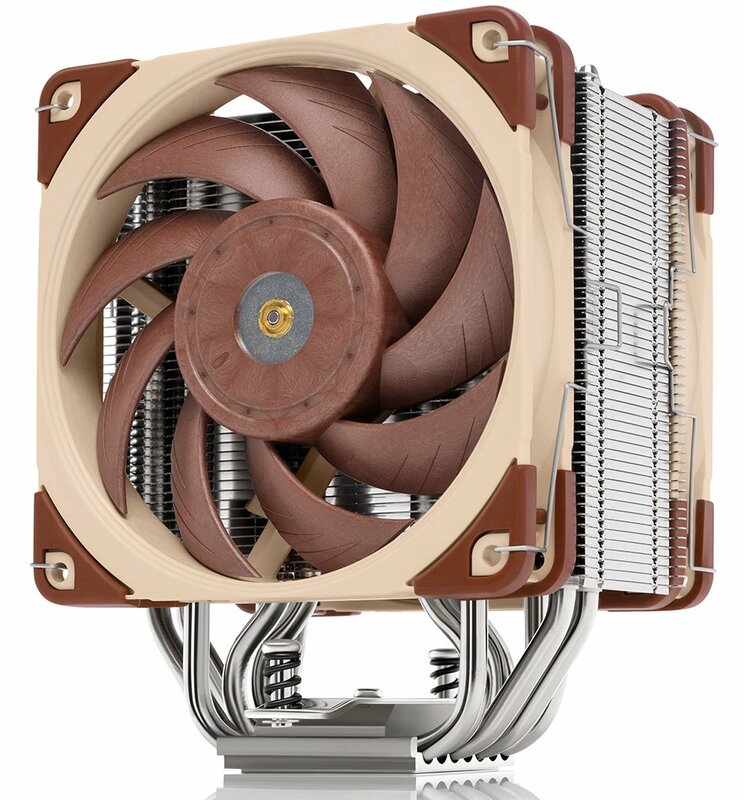 Noctua recently released their new premium 120mm silent CPU cooler – the Noctua NH-U12A. The NH-U12A is a nice tower type CPU cooler featuring two NF-A12x25 120mm PWM fans. It’s not too large and bulky like their flagship CPU cooler and it’s not too small either. It doesn’t have any (RGB) lighting, but it’s really silent and it gets the job done. I have used Noctua CPU coolers and fans before and I can 100% say quality is top notch. Their products are really premium and craftsmanship is superb. There’s just one thing, not all likes the brown color of their fans. 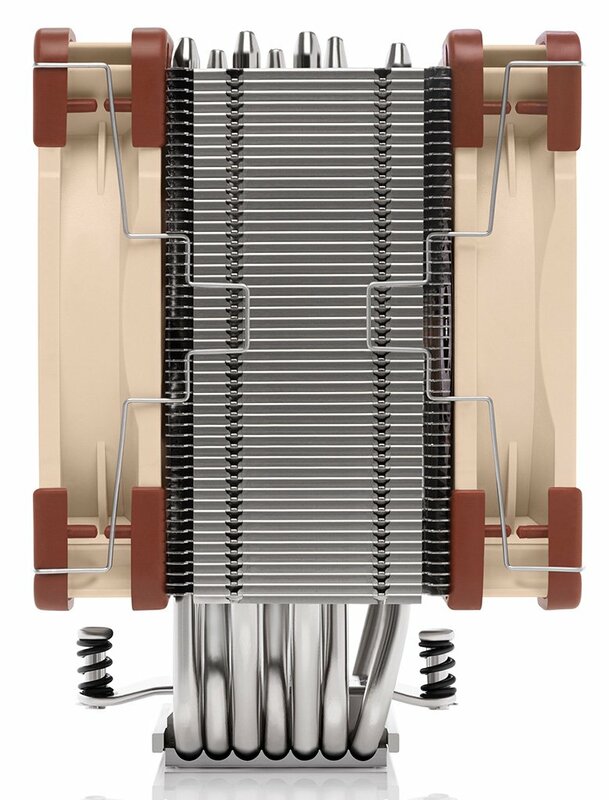 But if this doesn’t bother you, or perhaps you plan to replace the fans, then continue reading below and find out more about the Noctua NH-U12A. 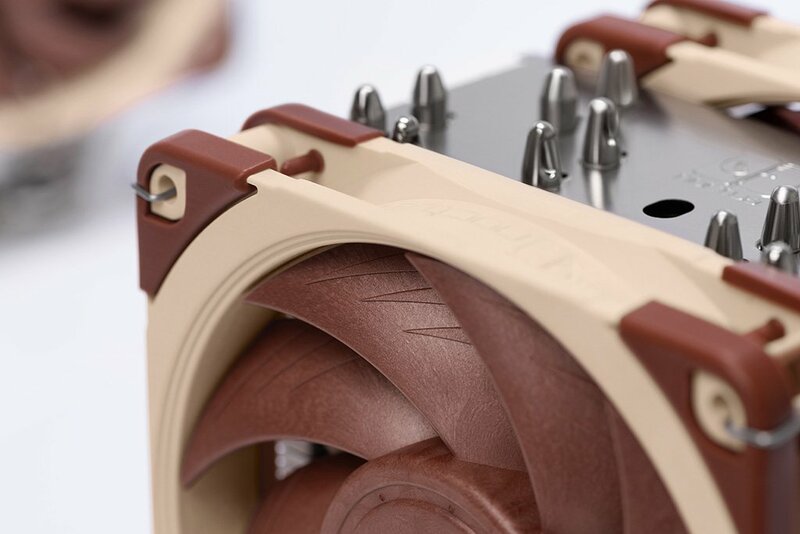 Noctua recently presented its new NH-U12A premium-quality quiet CPU cooler. 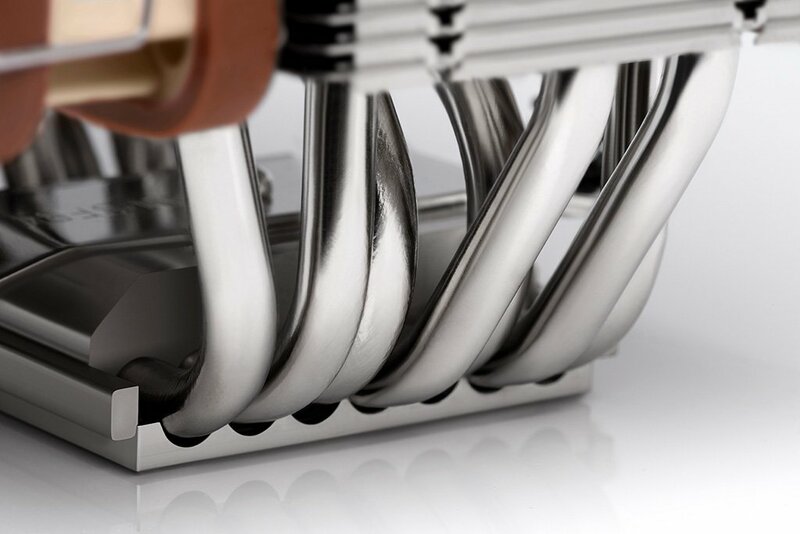 The NH-U12A is the latest, 5th generation of Noctua’s award-winning U12 series of 120mm size coolers. Conceived to push the envelope of the 120mm form factor, it combines two of Noctua’s flagship model NF-A12x25 PWM 120mm fans with a completely redesigned heatsink featuring 7 heatpipes and an increased fin surface area for superior heat dissipation. This way, the NH-U12A can rival the performance of many 140mm sized coolers while offering 120mm class case and PCIe compatibility. The Noctua NH-U12A is now available. It comes with a manufacturer’s suggested retail price of EUR/USD 99.90. The cooler is already available via Noctua’s official Amazon and eBay stores. Other sales partners will receive stock shortly.